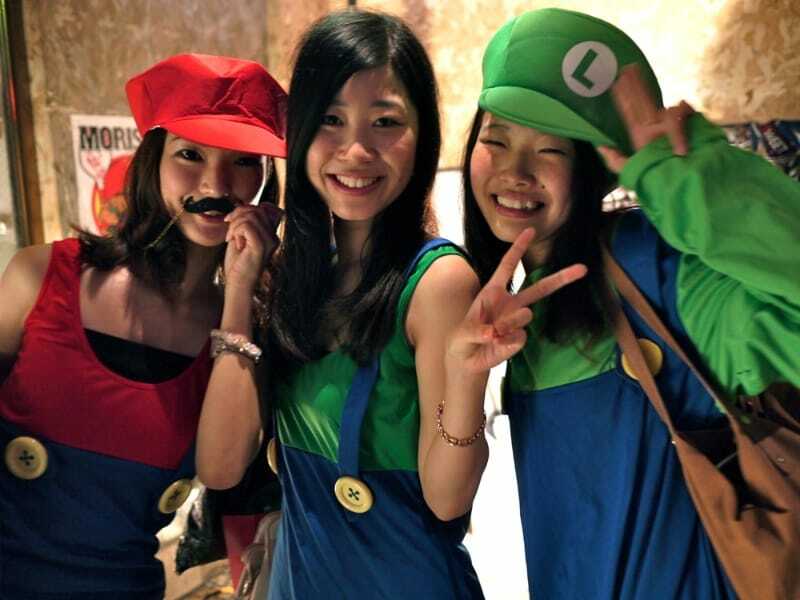 There was a big crowd and some great costumes at the 13th international Halloween Party at Club Chinatown. Well done and otsukaresama to the organizers, door and bar staff. Here some of the photos I took during the night. As always, if you appear in a pic and would rather it not be on public display, please contact us at [email protected] and we will remove it. If you took pictures at the part that are publicly viewable that you would like to share, post a link in the comments, or let us know and we will happily add it here. Full resolution downloads available on our Flickr page here.